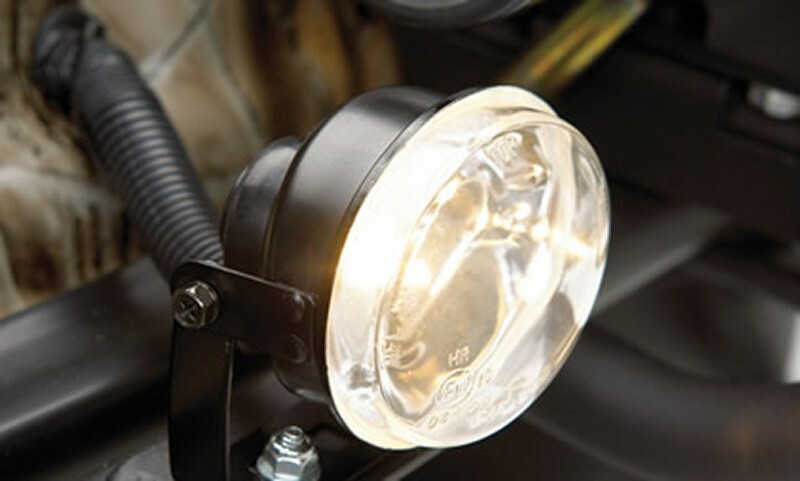 Halogen fog light version. 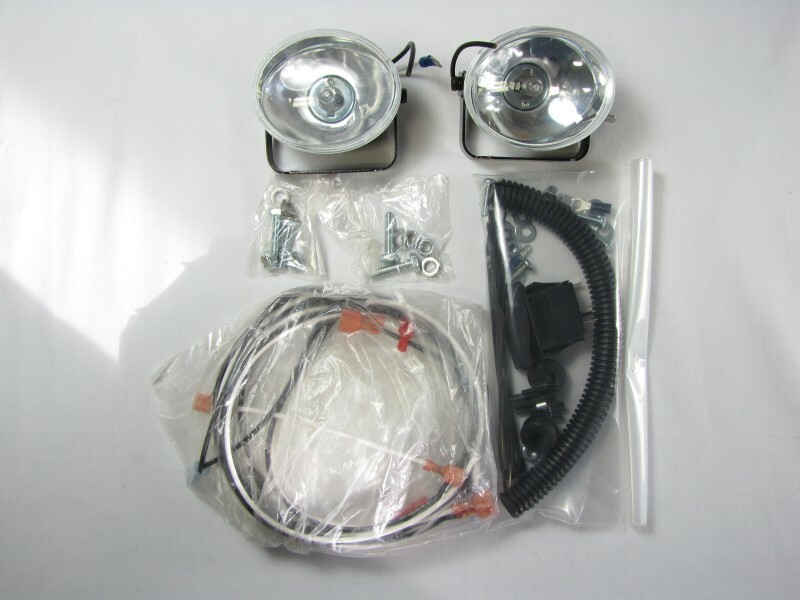 Complete set with wiring and switch. 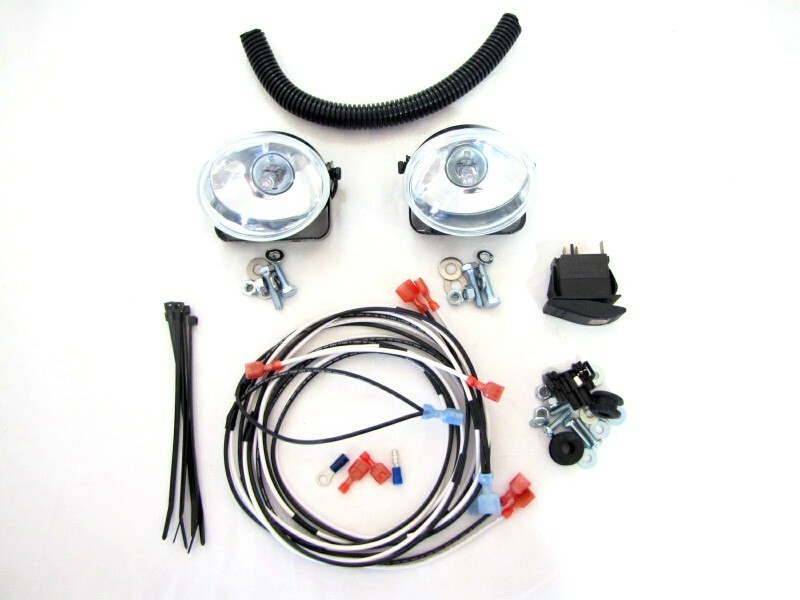 Add additional lighting to your night drive with a set of these brushguard mounted fog/driving lights. 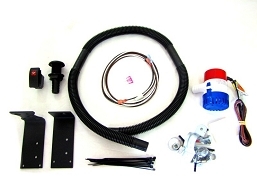 Comes with a rocker on/off switch that mounts into a slot on your dashboard switch plate. 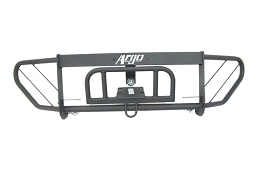 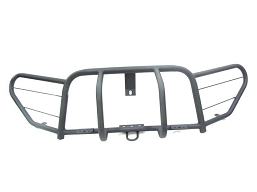 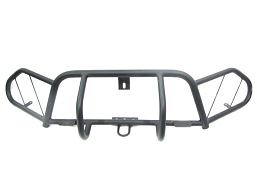 Not compatible with the 642-05 brushguard for older Argo models such as the Bigfoot, Conquest, Response or Vanguard.